What's the difference between an accountant and an auditor? 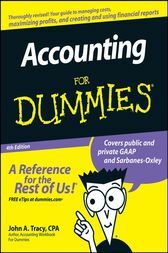 Basically accountants keep track of the money, and auditors check their work. But there's much more to the work than simply balancing the books.